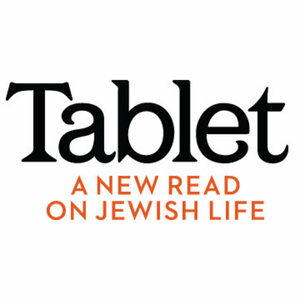 In the last two weeks I published three reports on Jewish Affairs. 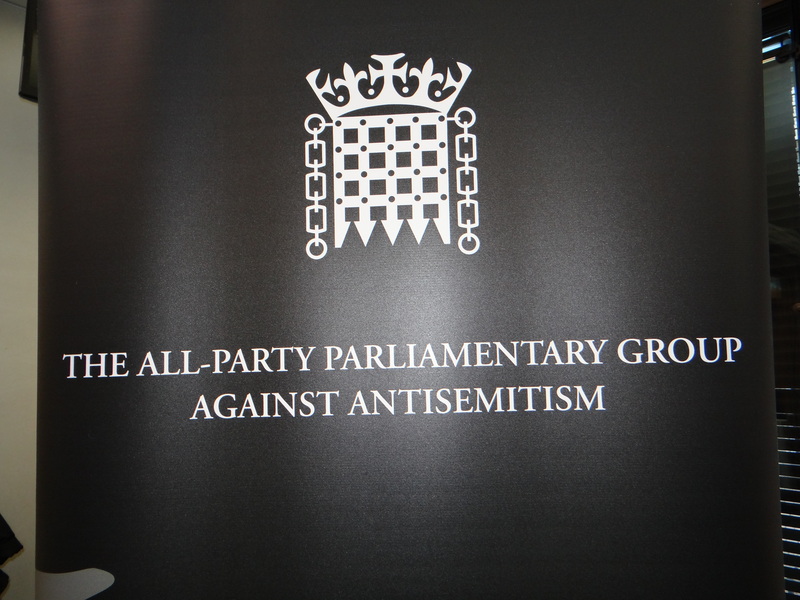 It discusses points raised by the British Veterinary Association, and how the Muslim Council of Britain thinks the BVA has misunderstood something important. Meanwhile it decided to follow the Jewish example of setting up a national regulatory body for animal slaughter. 2.) 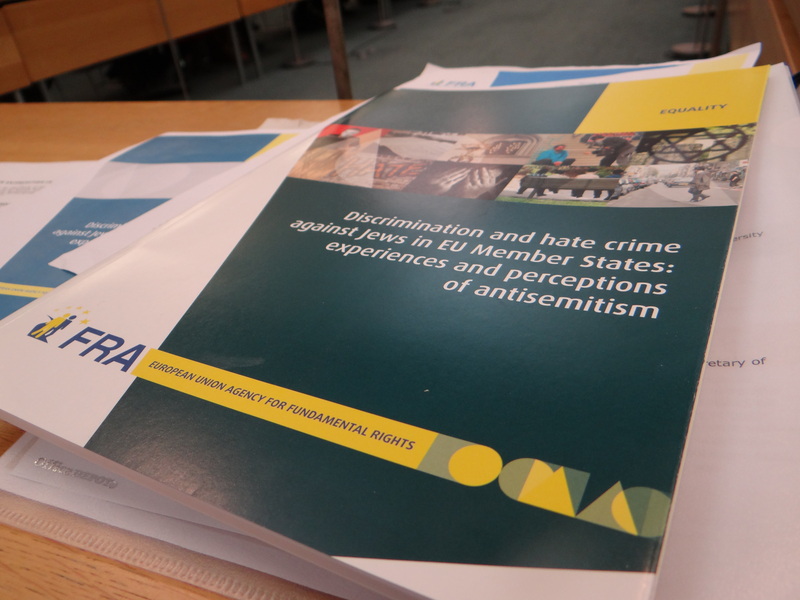 A report by the European Union Agency for Fundamental Rights on Anti-Semitism was discussed in the British House of Commons and went beyond that to discuss hate crime in the EU in general. I have written separately on this in German and English. 2.) Zum Theme der rituellen Schlachtens unter Juden und Muslimen und einem Versuch in Großbritannien dies abzuschaffen. Previous Post Previous post:Justice for all. Der ganze Text.